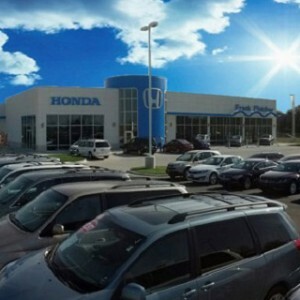 The Honda HR-V will save you money from the point of purchase to its perennial high residual value. It is one of the most affordable subcompact SUVs in its class, but saving money isn’t the only reason why Central Missouri drivers have taken notice. Whether you’re transporting family or freight, the 2018 Honda HR-V has enough interior space and versatility for both. What is a smart touch interior? Inside the cabin of the 2018 HR-V, the interior is outfitted with available tech features that can be accessed with the push of a button. EX and EX-L models are equipped with a one-touch power moonroof, automatic climate control, Display Audio touchscreen, heated front seats, and push button start. Entertainment and comfort has never been this convenient. Intelligent design runs rampant inside the HR-V. How did Honda create a subcompact SUV that boasts 100.1 cu. ft. of passenger volume and 58.8 cu. ft. of cargo area? Thanks to the Magic Seat, a second-row split bench seat, the HR-V has one of the most spacious and versatile interiors in its segment. But don’t take our word for it. 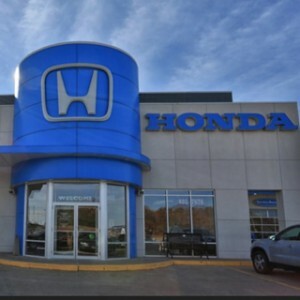 Stop into the Mid-Missouri Honda Dealers location nearest you today and test drive the 2018 Honda HR-V. Although the 2018 Honda HR-V resides in the subcompact SUV segment, it’s anything but small. HR-V’s flexible interior and spacious cargo area has earned awards from both Kelley Blue Book and U.S. News. 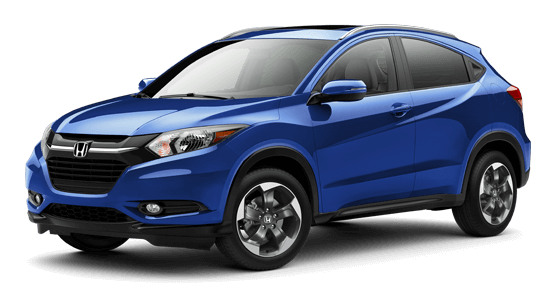 When compared with other subcompact crossovers like the Chevrolet Trax and Subaru Crosstrek, how does the 2018 Honda HR-V match up? Click on the links below to see the difference for yourself. 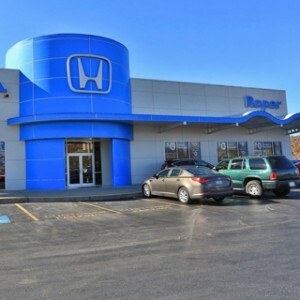 Learn everything there is to know about the 2018 Honda HR-V with a virtual tour and these tips and tricks videos from your Mid-Missouri Honda Dealers. 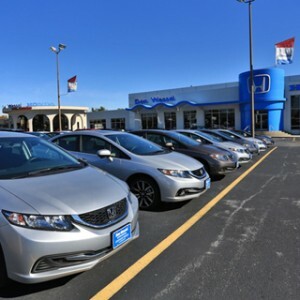 Click on the button below to explore features such as the automatic tension seat belts, electric parking brake, Display Audio touchscreen, and more. † Government 5-Star Safety Ratings are part of the U.S. Department of Transportation’s New Car Assessment Program (www.safercar.gov). Model tested with standard side airbags (SAB).